Machu Picchu, located in Cusco region of Peru is one of the new seven wonders of the world and UNESCO World Heritage Site. 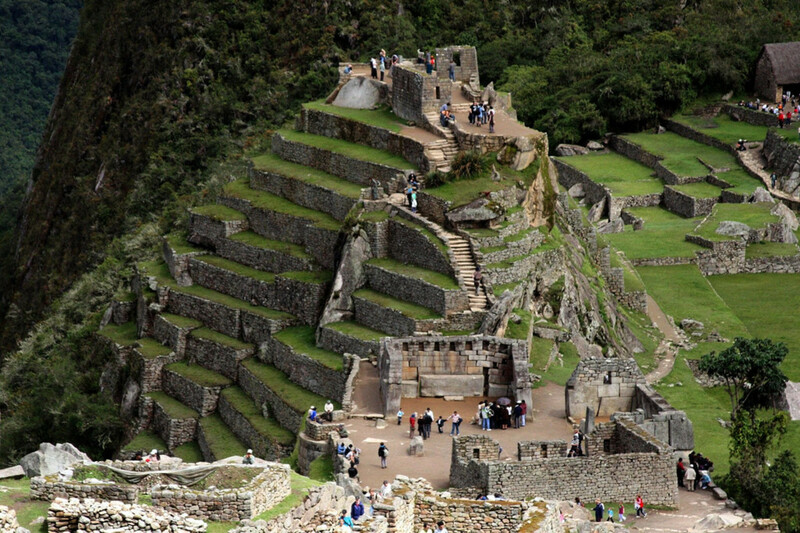 Also called "Last city of Incas", it is a 15th century pre-columbian site located at 2430 meter above sea level. 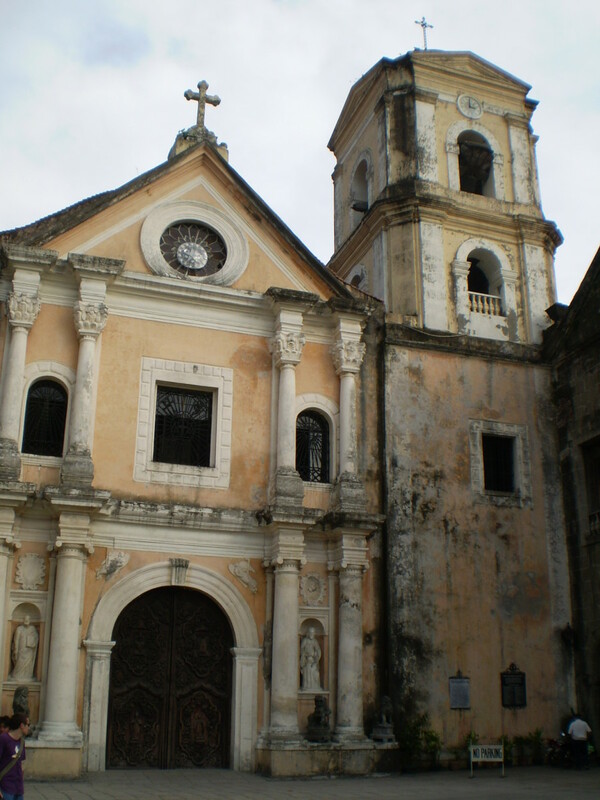 It is one of most visited tourist destinations in Latin America and most visited in Peru. 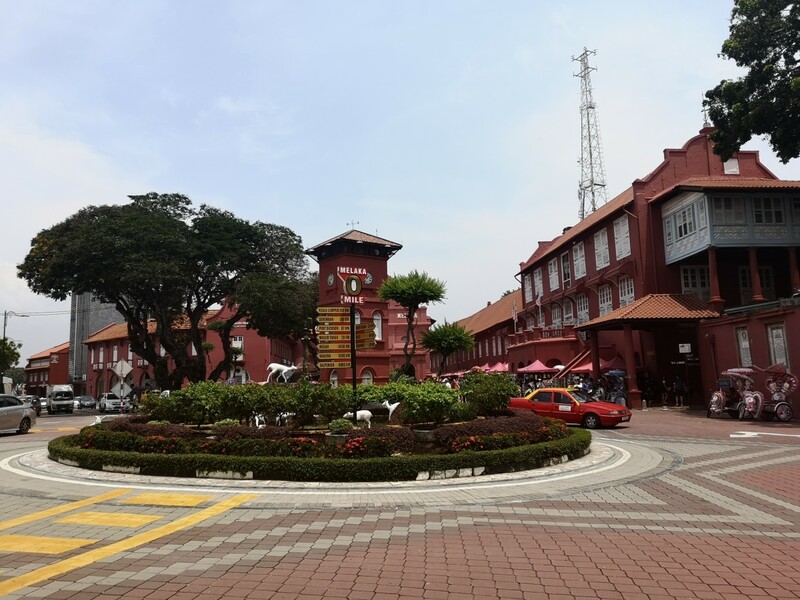 Built between 1792 and 1800 and designed by Irish-born James Habon, White House is the official residence and main work place of the President of the United States of America. 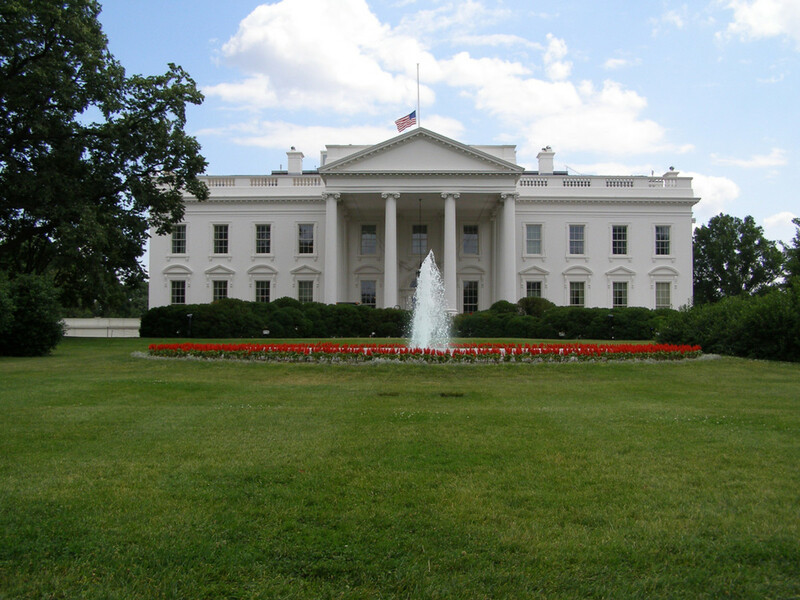 The White House stands for the power and democracy of United States and it has become one of the biggest representative monument of the country and the world. 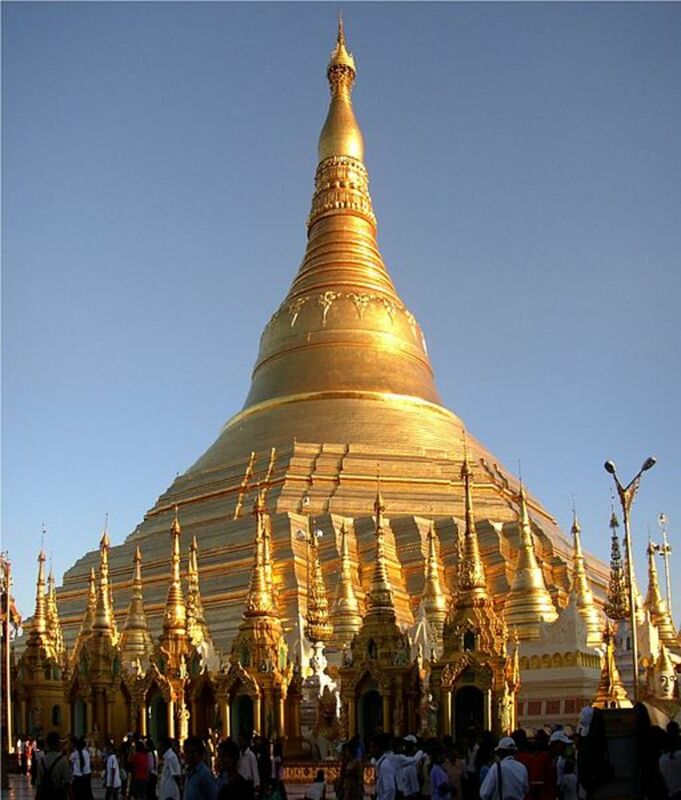 The Shwedagon Pagoda is a stupa located in Yangon region of Myanmar. One of the most sacred Buddhist pagoda for the Burmese, Shwedagon Pagoda contains relics of past four Buddhas enshrined within. The four relics enshrined are staff of Kakusandha, water filter of Konagamana, a piece of robe of Kassapa and eight strands of hair of Gautama. The Acropolis of Athens is the most popular of all Acropolis. It is the most important part of Greek culture and ancient city of Athens and also one of the oldest structures of the world. 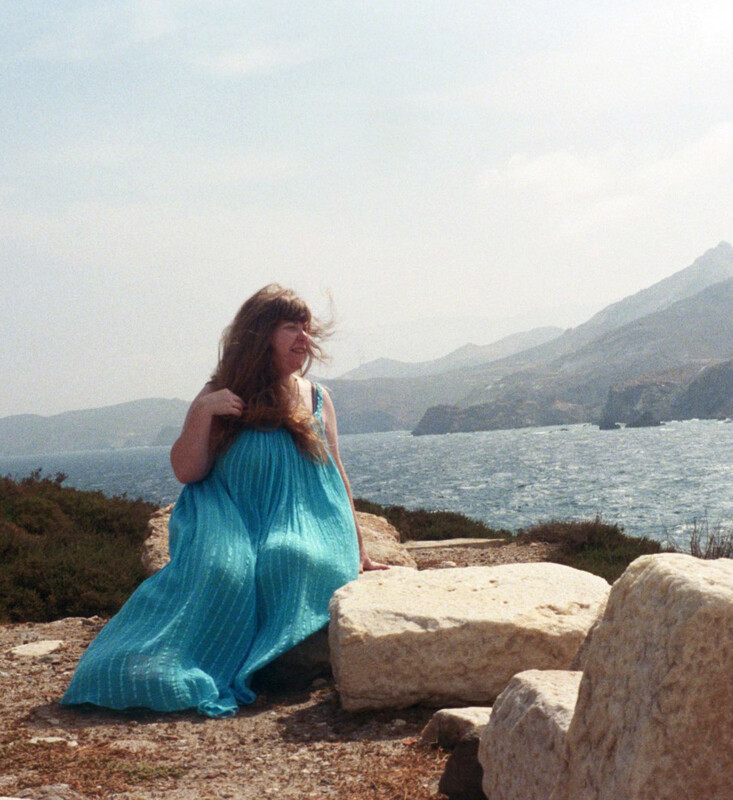 The Acropolis of Athens is also known as Cecropia, after the first Athenian King. Acropolis of Athens is part of UNESCO World Heritage Site. Built before 3000 BC in the neolithic period, Newgrange is a prehistoric monument in Eastern Ireland. 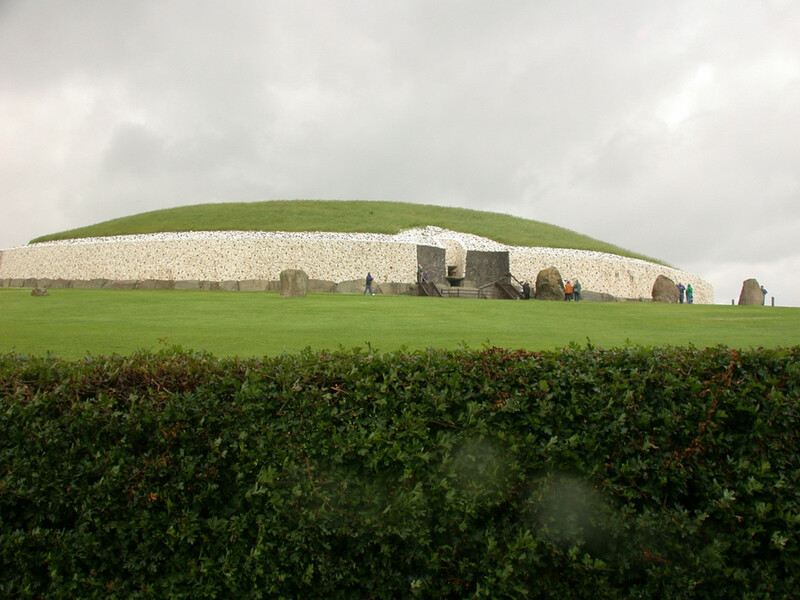 Newgrange is even older than Pyramid of Giza and Stonehenge and is part of UNESCO World Heritage Site. Kotoku-in is a Buddhist temple in Kamakura city of Japan. 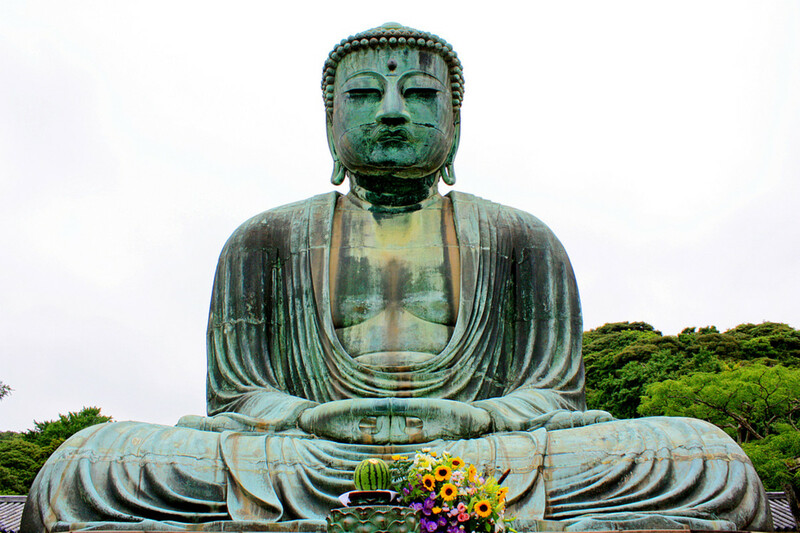 Outside the temple is a bronze statue of Buddha and is one of the most famous icons of Japan. As per the temple records the statue is dated back to 1252 AD of Kamakura period. 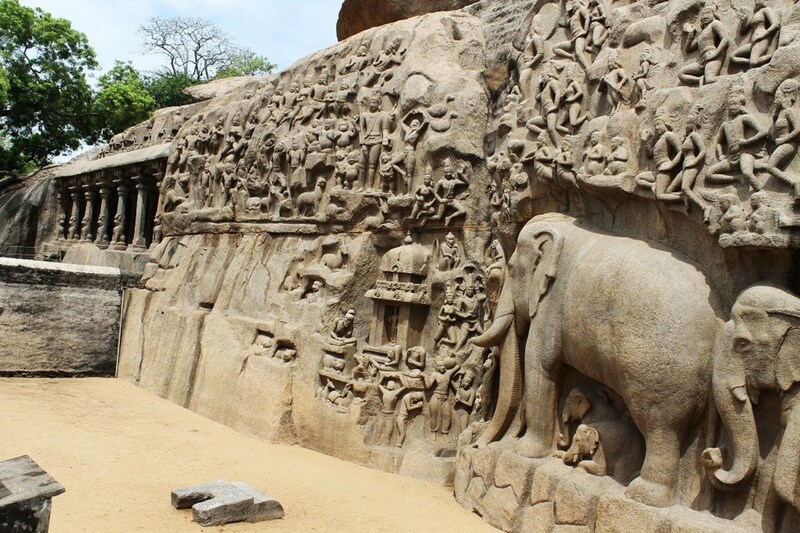 The statue is 13.35 meters tall and weighs more than 90 tonnes. 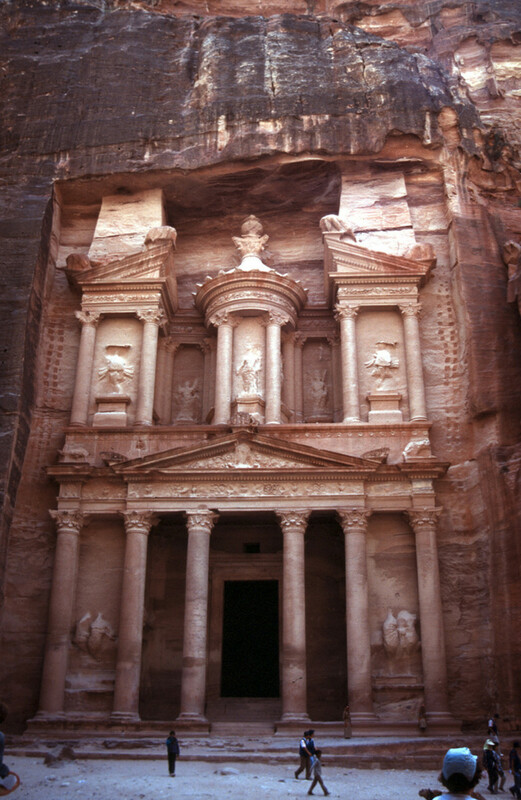 City of Petra is a historical city in Jordan famous for its rock cut architecture. Established in about sixth century BC as capital of Nabataeans, it has become the symbol of Jordan and one of the most visited tourist places in the world. Petra is part of New Seven Wonders of the World, UNESCO World Heritage Site and was selected by BBC as one of the 40 places you have to see before you die. Palatul Parlamentului (Palace of the Parliament) is the parliament building for both the chambers of Romanian Parliament. 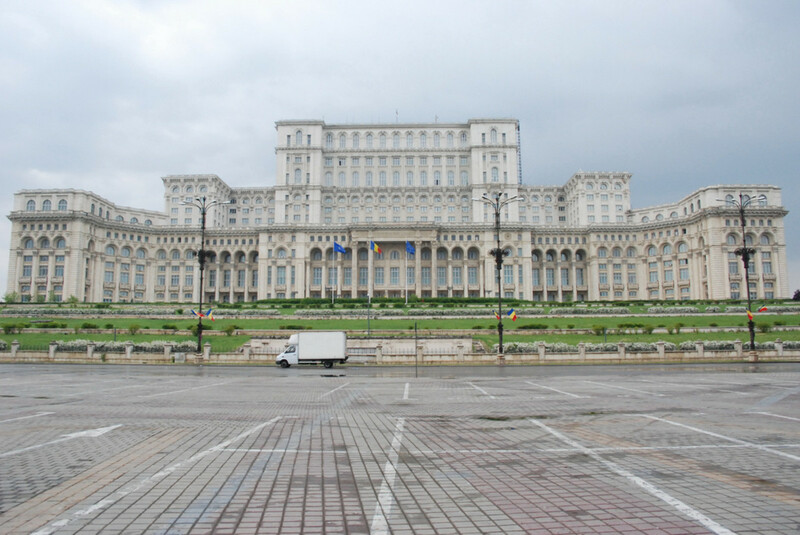 Palace of the Parliament (As per World Records Academy) is the world's heaviest building, largest civilian building as well as most expensive administrative building of the world. Palatul Parlamentului is 270m by 240m, 86m high, 92m underground with 12 floors and 1100 rooms. 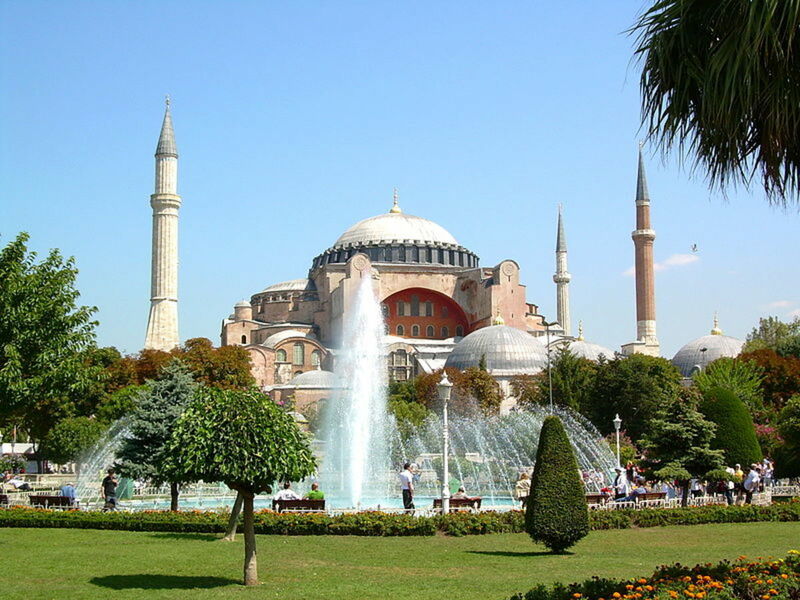 Hagia Sophia, formerly a mosque and now a museum in Istanbul, Turkey was designed by Isidore of Miletus and Anthemius of Tralles. Built between 532 and 537 AD, Hagia Sophia was largest cathedral in the world for over a thousand years and is said to have changed the history of architecture. With population of just 42 (as per 2008 records) and visited by more than 3,000,000 people every year, Mont Saint-Michel is a rocky tidal island and a commune in France. 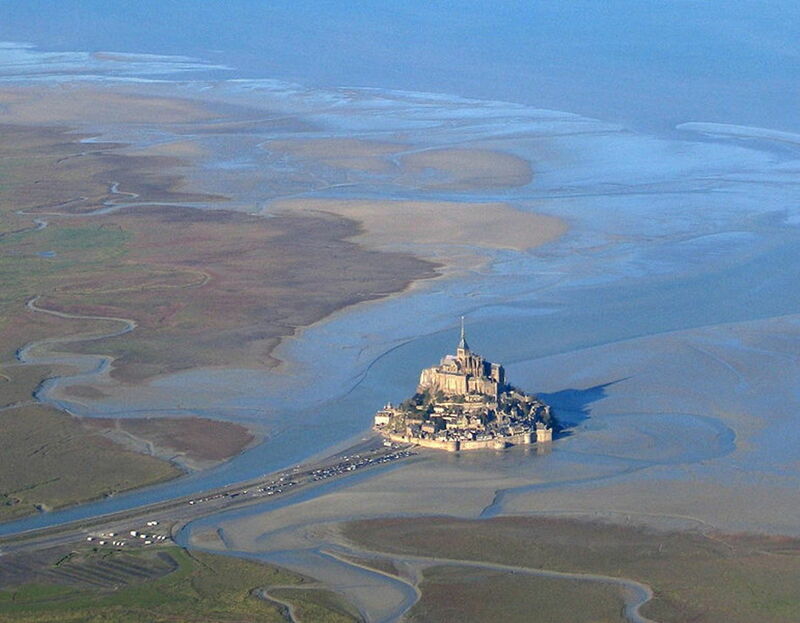 The Mont Saint-Michel as well as its bay formed part of UNESCO World Heritage Site in 1979. Petra is really worth seeing. I was amazed at how advanced the Nabateans were to come up with such a monument. from the picture itself,the potala house has intoxicated me. 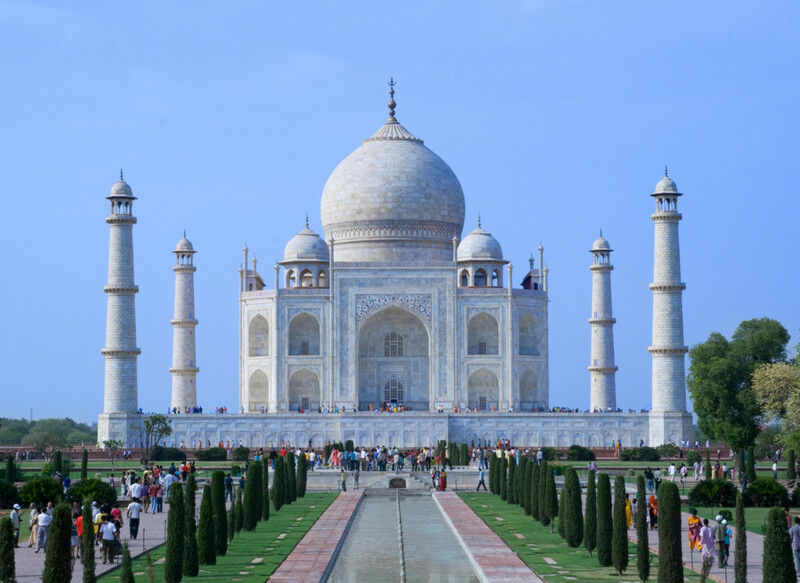 NOW,its my ardent desire to visit this beautiful palace,at least once in my lifetime.! I'm really interested in seeing Kotoku-in, Japan. It's so big and beautiful! I would take the White House out, it's not all that impressive, but apart from that, these are amazing landmarks. Thanks for sharing! Voted up.